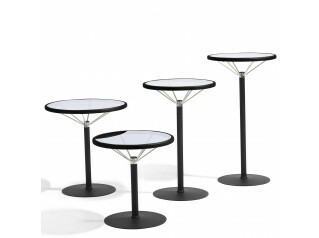 Level Tables L32 can be used outdoors as well as indoors. 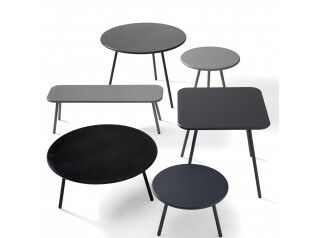 Level is available in five table heights and with six different sizes of tabletops. 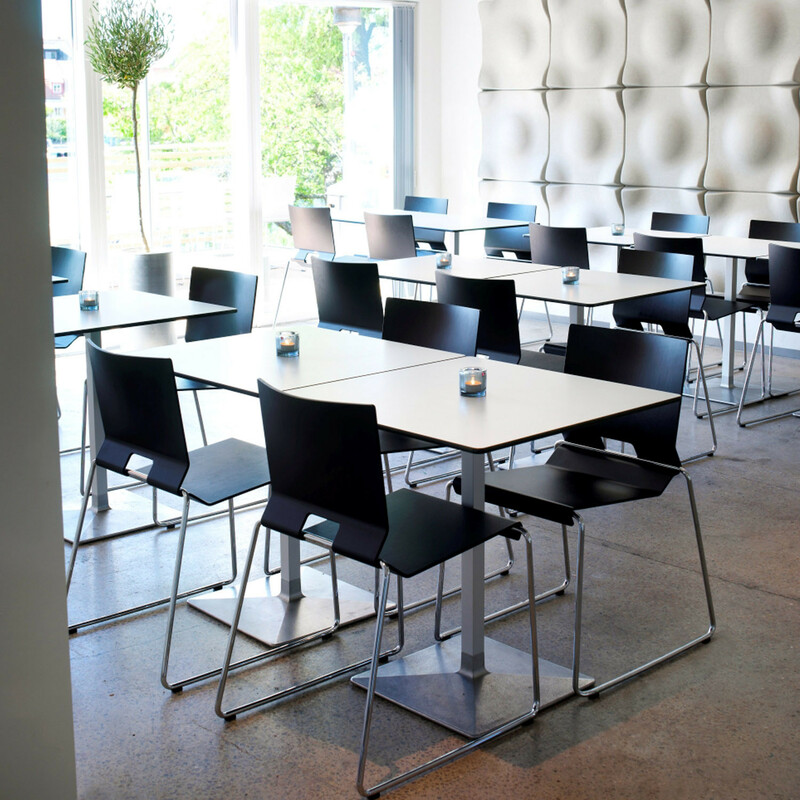 This makes the range extremely versatile, catering for all manner of uses such as bar tables,coffee tables or side tables. 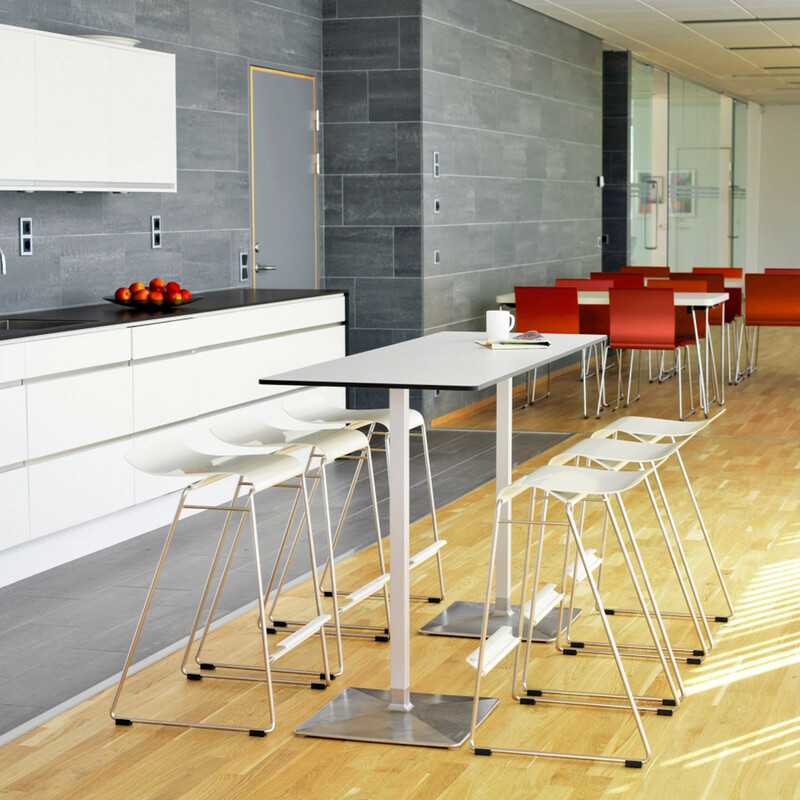 Level Breakout Tables for the office gives you the opportunity to provide a universal aesthetic and design across your informal social areas. 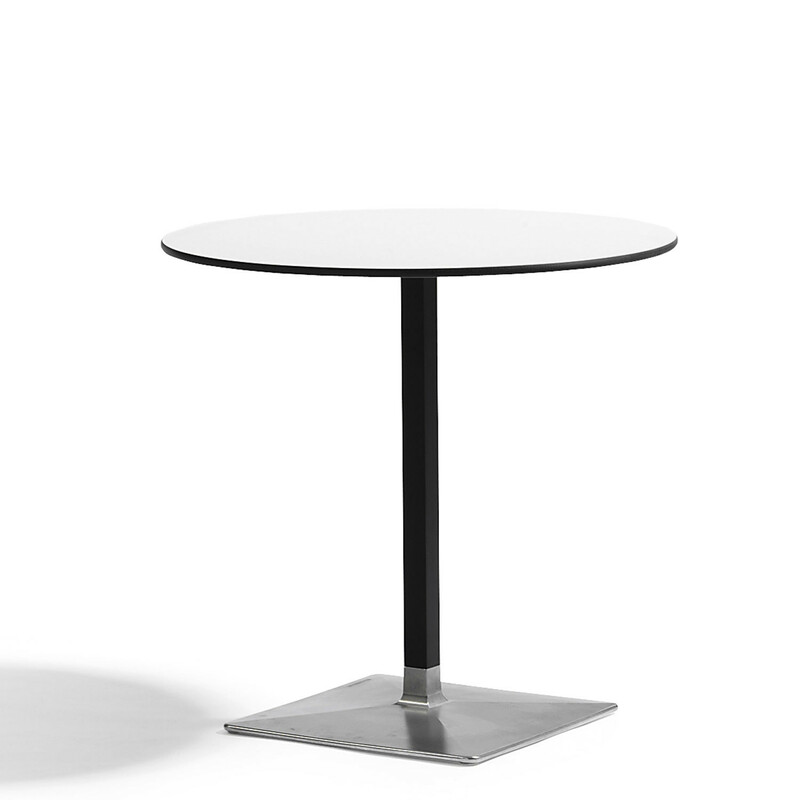 Depending on the size, Level Outdoor Table enjoys the company of the chair Sting. 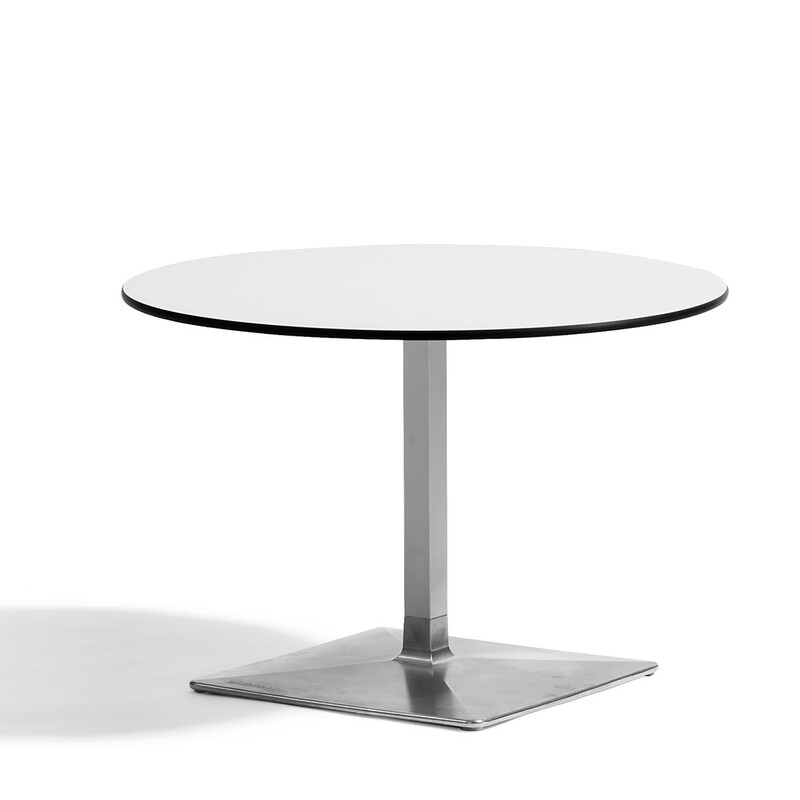 Table base with foot in cast aluminium, pillar in black or natural anodised aluminium extrusion. 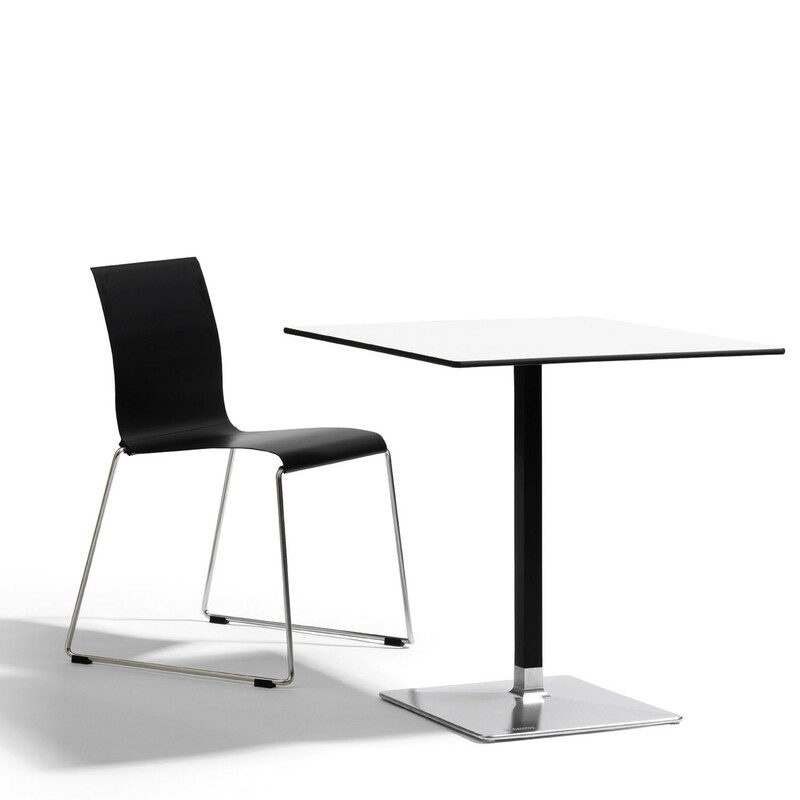 Tabletop in 1,2 cm compact laminate. 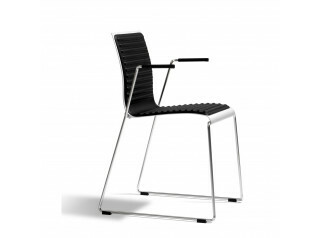 Footplate in aluminium, pillar in black or natural anodised aluminium. Top in 1,2 cm compact laminate. 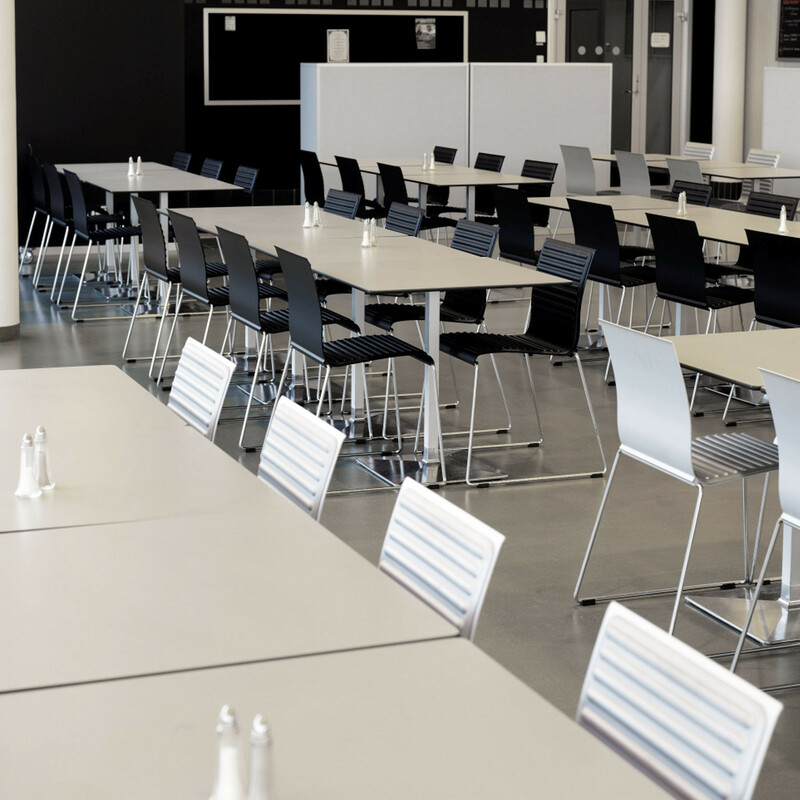 The pillar can be lacquered in other anodised colours for projects. Other top finishes are available. 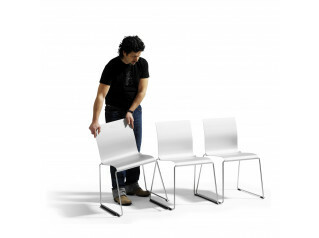 Please see the product brochure on this page for more information. 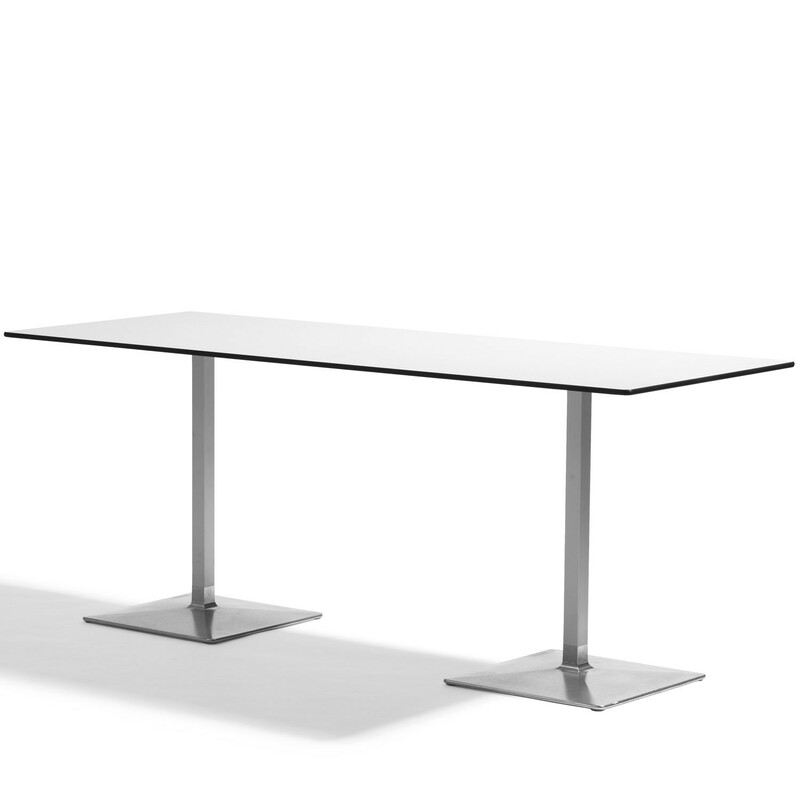 You are requesting a price for the "Level Tables L32"
To create a new project and add "Level Tables L32" to it please click the button below. 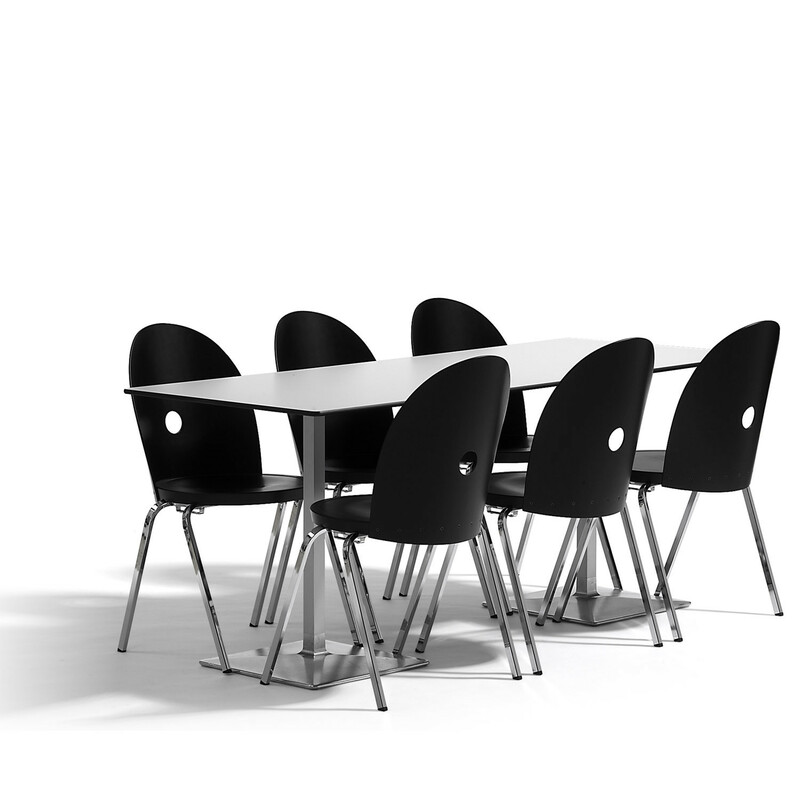 To add "Level Tables L32" to an existing project please select below.